"The Flavour, Noise, Colour and Drama of the London Street Scene"
. . . This book is not by way of being a complete record of the Night Side of London, though it is perhaps as complete as there is any object in making it. 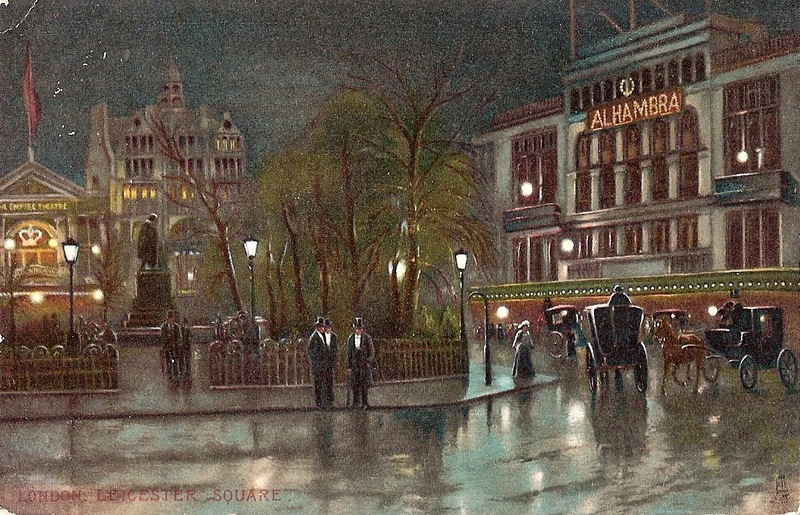 Two or three of the more familiar phases of London by night have not been reproduced or touched upon; there is nothing, for instance, said about St. Martin's le Grand at midnight, or about a newspaper-office at two or three o'clock in the morning, or about the Chinese opium-dens in the East End. Nor is there a chapter on the River by Night; application was made to the Commissioner of Police for permission to accompany one of the river police-boats on its "rounds," but it was refused. With copious illustrations by Tom Browne. 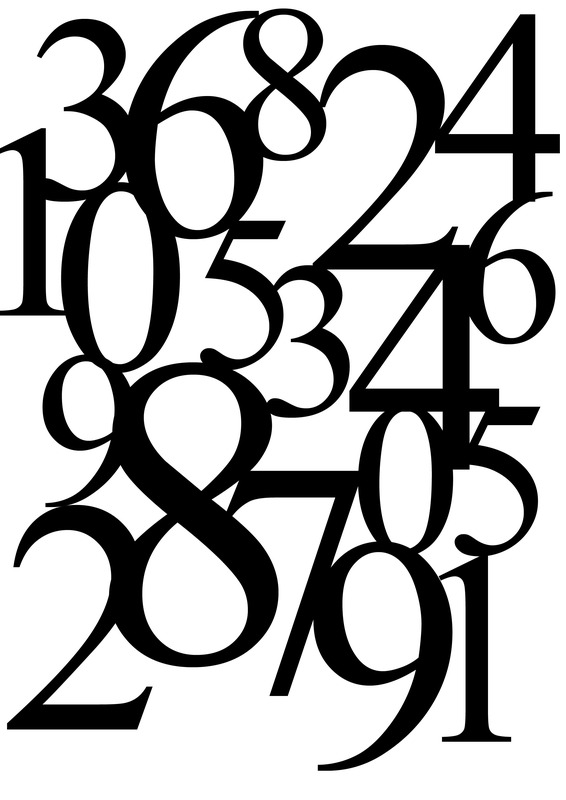 - We have encountered Robert Machray previously in his capacity as mystery author HERE. We're happy to have all of you reading ONTOS and hope you'll continue to find our weblog useful. 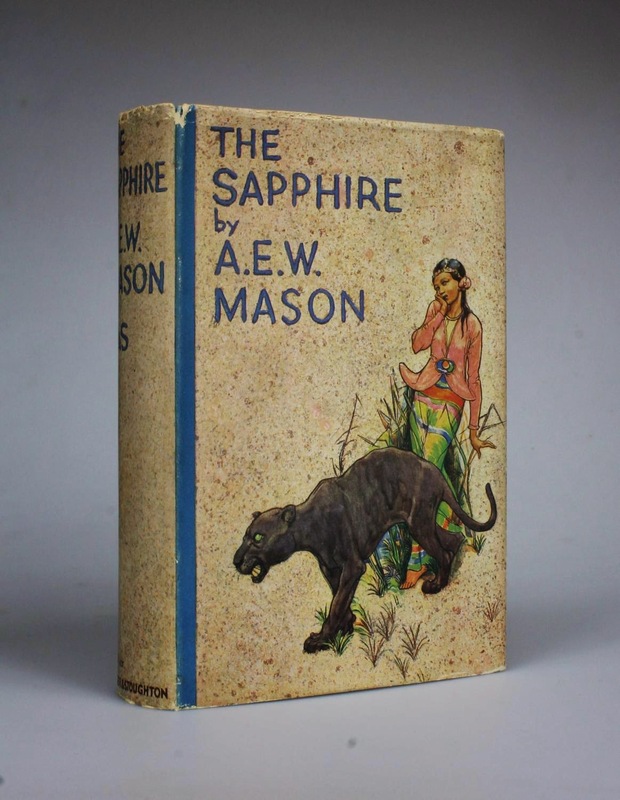 "It Is Not So Much the Search As the Seekers Who Are Its Interest"
In this one A. E. W. Mason seems to be trying to straddle the divide that separates mystery from mainstream fiction. 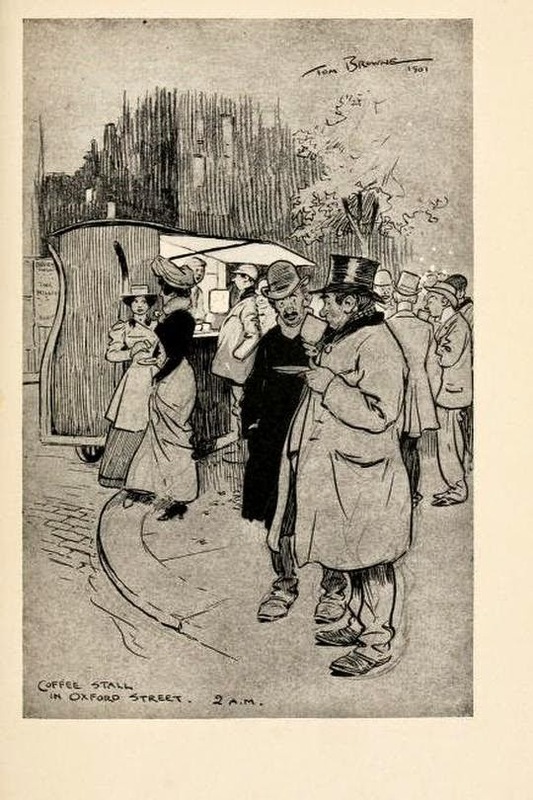 By A. E. W. Mason (1865-1948). 1933. 320 pages. 7s. 6d. When Martin Legatt decides to take a holiday on an old Irrawaddy steamer captained by the shadowy Michael Crowther, it's not long before the Captain confides in his young passenger. From his small talk an incredible story emerges involving a silk bag of wonders containing a host of treasures. There is a filigree bracelet, a silver necklet, nadoungs of gold and a jade pendant. But what startles Legatt is the appearance of an incredible jewel the colour of tropical seas. The body of the liquor is Mason, but these other flavours are there. The tale concerns a sapphire which was given to Captain Michael Crowther by the Burmese wife he was deserting. For a chapter or two it seems that Crowther is to rival the hero of 'The Moon and Sixpence' in selfishness-with-a-purpose, but he changes. Having deserted his Burmese wife and child, he returns to find them again. They are alive, but out of his reach. He becomes a Buddhist monk, and the sapphire, with certain other ornaments, adorn a temple, from whence they are stolen by two escaped convicts in monkish masquerade. It is the search for the stolen stone which is the thread of the story, but it is not so much the search as the seekers who are its interest. 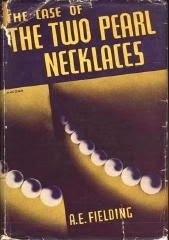 The tale is told in the first person by the narrator, Legatt, and carries a conviction that is necessary to justify some of the coincidences whereby the narrator twice and thrice encounters Crowther and is twice concerned with the sapphire, which is more than once stolen. The pace of the story is free from that crowded hustle which mars many modern mystery and adventure tales, and whether the scene is in Burma or in London, the psychological atmosphere of its main protagonists is maintained with all Mr. Mason's habitual skill. - Mason was responsible for At the Villa Rose (1910), upon which ONTOS recently touched HERE. "What Good Is a Mystery Yarn If in Retrospect It Is Illogical and Silly?" Austin J[ames] Small (a.k.a. Seamark, 1894-1929). A. L. Burt & George H. Doran. 1924 [1926 in U.S.]. 292 pages. [Full review] Revenge is the controlling note in this melodramatic tales of how a martyred member of the safe-cracking "Silent Six" took fatal toll of the five who wronged him. Damon Grey, with unswerving loyalty to his confederates, serves alone a prison sentence of eighteen years for a crime of which each one of the band had been guilty. He emerges from servitude middle-aged, but hopeful and unbroken, to seek reunion with the wife from whom confinement had parted him. When he learns that his old colleagues have betrayed him by allowing his loved one to die of want, he determines to kill all five by a singularly ingenious and undetectable means. Preparatory to doing so, he summons them to conference, discloses what is to occur to each of them, and the next evening bags his first victim in the presence of the affrighted others. Of course the surviving four men adopt desperate protective measures to save themselves from this vengeful monster, but relentlessly, one by one, he drops them into eternity, and when the last is gone, he [SPOILER]. THE MAN THEY COULDN'T ARREST. [Full review] This tale deals with the South Sea adventures of Laynard, a professional gentleman adventurer who has had a university education and displays it by talking as no human being, save perhaps a thoroughly drunken professor of philology, could ever talk. 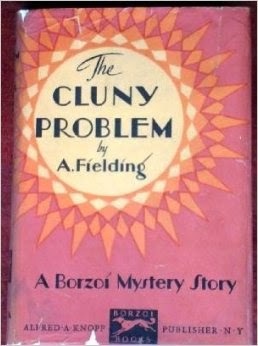 Reprinted in Famous Fantastic Mysteries, April 1952, online HERE. 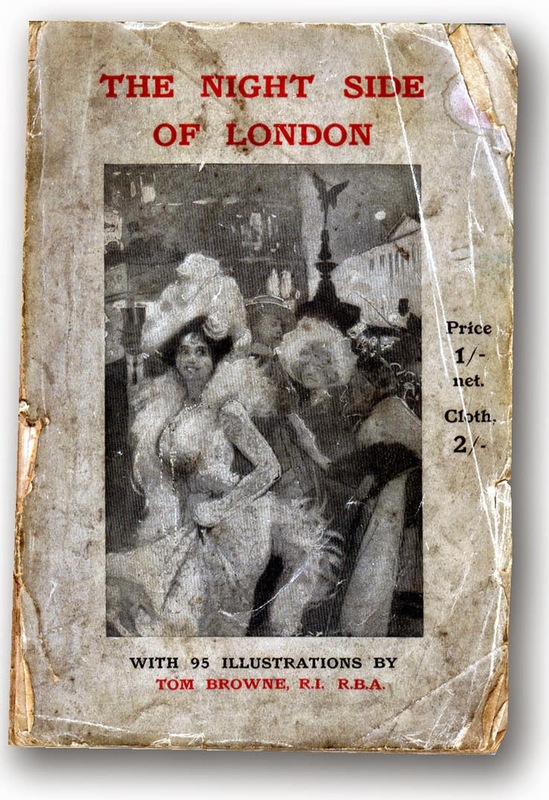 [Full review] This tale opens very nicely with a stabbed and poisoned corpse dragged from the Thames, but thereafter the excitement is kept pretty low by inexpert use of such familiar trappings as concealed apartments aboard a Chinese ship, an apparently deserted warehouse devoted to dark traffic, daggers with Chinese proverbs engraved on their blades, and a trapdoor leading to the river. A rather neat light-gun with good possibilities is wasted here. The problem is: how are the police to prove that the Eurasian Grosman was responsible for the murder, as well as for London's being flooded with cocaine? [Full review] This story seems to be just another murder mystery. Mr. Small is either careless or unskilful, for when we begin to check up on the solution, we find that the narrative is full of inconsistencies and false starts. Of course, these bother us chiefly after we have closed the book, because while we read, Mr. Small is usually able to hold our attention. But what good is a mystery yarn if in retrospect it is illogical and silly? 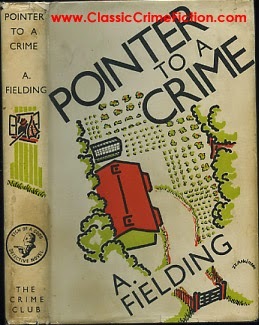 The plot is not unconventional: drug and jewelry smuggling in London; a house in lonely suburban grounds, with a good red murder in the library; a bright young man as innocent bystander, and a girl as a half-incriminated accomplice. THE SEAMARK OMNIBUS OF THRILLS. 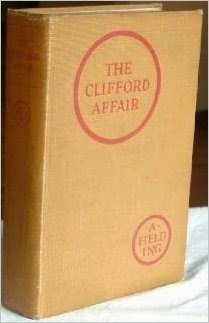 The FictionMags Index tells us that Small had at least one criminous short story published: "The Perfect Crime," in The Strand, September 1923, which was reprinted in The Evening Standard Book of Best Short Stories (1933). - The French edition of Wikipedia has an article about Small HERE. - The ISFDB entry for Small is HERE. By E. C. Bentley (1875-1956). Filmed several times: 1920 (IMDb), 1929 (IMDb), and 1952 (IMDb). BETWEEN what matters and what seems to matter, how should the world we know judge wisely? When the scheming, indomitable brain of Sigsbee Manderson was scattered by a shot from an unknown hand, that world lost nothing worth a single tear . . .
[Article excerpt] . 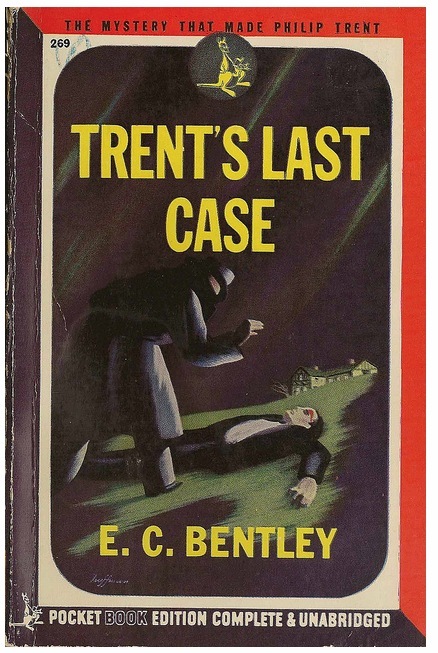 . . One of the seminal novels of the mystery genre was Trent's Last Case, written by E. C. Bentley in 1913. Bentley was a lawyer, journalist and literary critic whose fame rests on a very slender output. 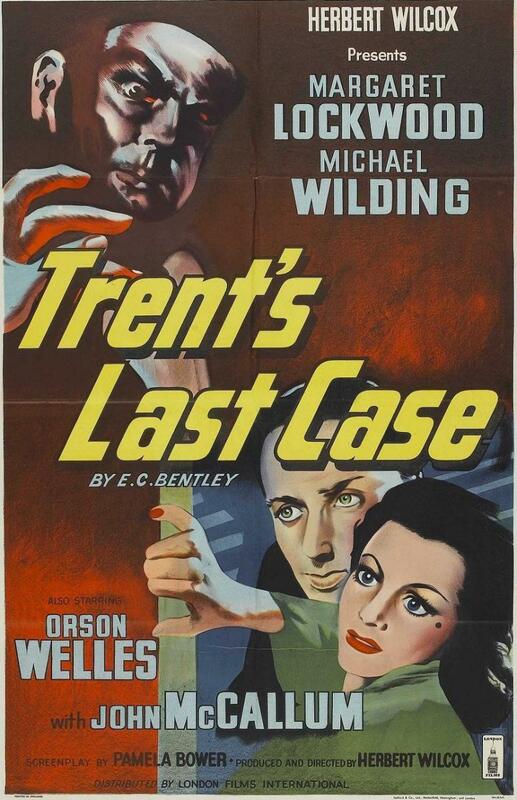 After Trent's Last Case came Trent's Own Case (written in collaboration with H. Warner Allen) in 1936 and then Elephant's Work in 1950. [Full review] Although he just fails of making Philip Trent a personality, Mr. E. C. Bentley, in The Woman in Black, has constructed a detective story of unusual originality and ingenuity. An American multi-millionaire, a power in the world's finance, is murdered on his estate on the south coast of England. 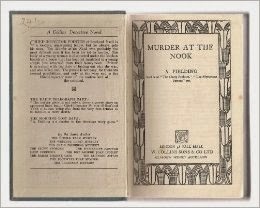 Half a dozen persons are presented to the reader as possible objects of suspicion—the dead man's young wife, the 'Woman in Black,' his American secretary, his English secretary, an elderly Englishman with whom he has had a violent quarrel, his butler, and a French maid. 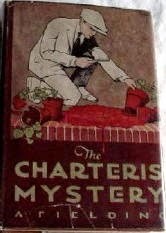 Trent, a painter, who on several previous occasions has shown decided talent in solving criminal mysteries, is sent to the scene of the crime by a great London newspaper. 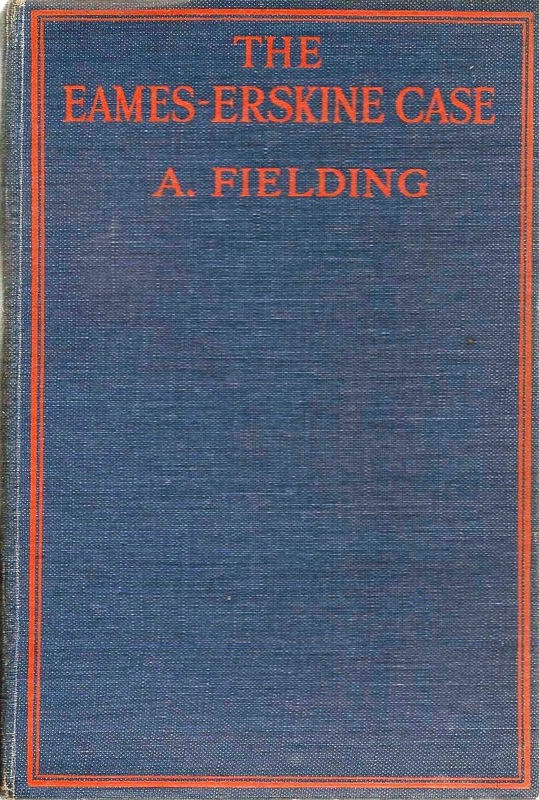 There is the inevitable foil in the person of Inspector Murch, of the official police, whose years of experience in the practical service of Scotland Yard avail him but little when pitted against the superior imagination of the brilliant amateur. 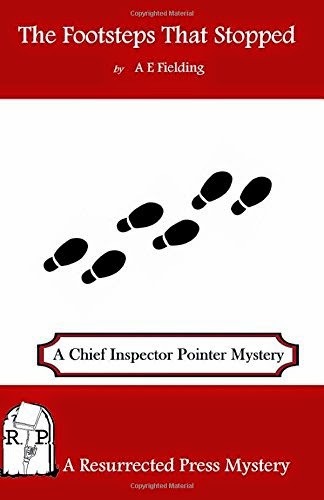 Trent finds the key to a greater part of the mystery in a pair of worn patent leather shoes that had belonged to the dead American multi-millionaire, and in certain finger prints. But the story of the affair that he writes out but does not send to his newspaper lacks accuracy in one or two important points, the explanation that seems to cover everything when the book has run less than two-thirds its course is not quite complete, and it is not until the final chapter is reached that the reader is in possession of the full account of the events surrounding the death of Sigsbee Manderson. E. C. Bentley was a British newspaperman. He only wrote four mystery books, but he was immensely influential and prestigious in his time. 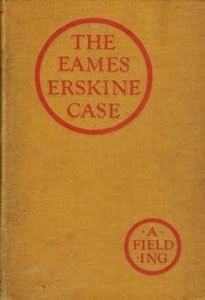 His reputation peaked around 1940, when first Dorothy L. Sayers, and then Howard Haycraft, identified his Trent's Last Case as the start of the modern mystery novel. - ONTOS took a look at ELEPHANT'S WORK in a post HERE and TRENT INTERVENES HERE; cover blurbs for two of Bentley's books are HERE. 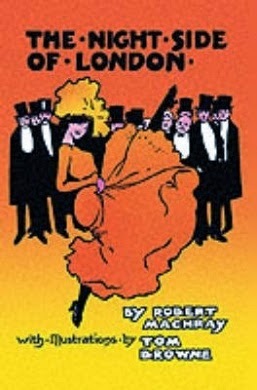 "A Tale of Mystery and Ratiocination Very Far Above the Average"
THE PERFUME OF THE LADY IN BLACK. An Italian film with the same title having nothing to do with this book was released in 1974 (IMDb). [Full review] The present volume is a sequel to that exceptionally clever detective story, 'The Mystery of the Yellow Room.' We presume that it is no disadvantage in a sequel, from the practical point of view, that it shall send the reader back to the pages of its predecessor. 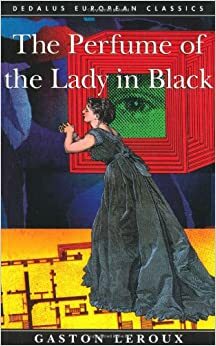 'The Perfume of the Lady in Black' can be described as inferior to the 'Mystery of the Yellow Room' and yet remain a tale of mystery and ratiocination very far above the average. Its inferiority consists in this, that the same device which was employed with simple and direct ingenuity in the earlier book, appears here in a somewhat mechanical and cumbersome setting. 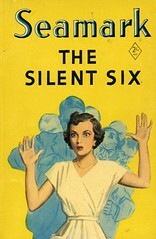 - Another of Leroux's books is discussed HERE.